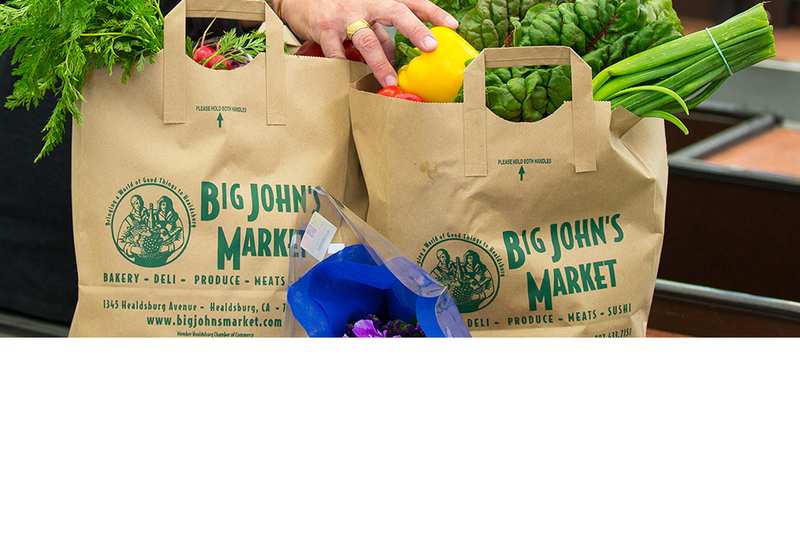 Who is “Big John?” We hear this question all the time and quickly point out, it’s not a nickname for owner John Lloyd, it’s our philosophy: B = Better, I = Independent, G = Grocer. 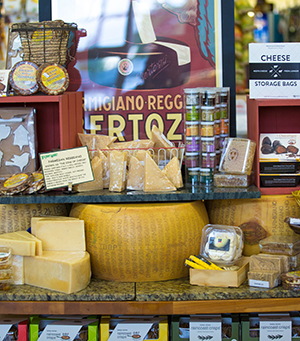 In 1994 Kim and John Lloyd moved to Healdsburg with one goal in mind – to open a grocery market that was independent and offered the community a better option when shopping for their families. Where better than Sonoma County – one of the most agriculturally abundant counties in California. 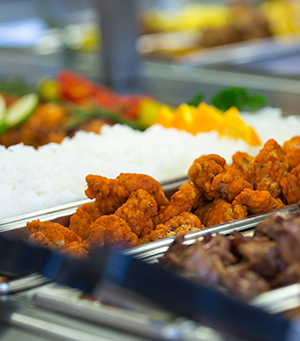 We attend all the food shows and stay on top of the trades, to ensure that our customers experience at Big John’s Market is the best possible grocery experience they can have. 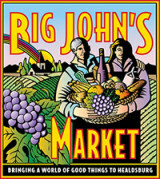 Big John’s Market serves the Healdsburg, Geyserville, Alexander Valley, and Dry Creek Valley areas, as well as Cloverdale to the North and Windsor to the South. Do you want an early Email Notification of our Weekly Specials! Privacy of our list is assured. We will not rent, lease, or sell our list of customers' email addresses to anyone for any reason.